Let me remind you that some girls love it hairless. I remember in a movie, though I forgot the title. a girl was in a sober state. She does not want to take a bath out of depression. The head of the institute carry her and put her down on a bath tub. All this girl asked, (which made the head of the institute smile) was a razor. We live in a world where being hairless other than the ones on our head is beautiful. Society has given much ado on being hairless from nose down and being seen with a body full of hair gives the impression as unhygienic. While some of us grew up familiar with a razor, technology and the new era ushers in a better way in removing unsightly hair in our body. Some might view it as plain vanity, but removing unsightly hair in our body simply shows that we care for our overall looks and we value how people sees us.Hair removal is a lifestyle and it shows how you brand yourself. Branding yourself properly will eventually lead to elation. Feeling good about yourself can lead to a more productive life as it boost your confidence resulting to a more productive you. Read on to establish pros and cons in ways to removing hair in your body. Bella La Peaudirectly translates to “beautiful skin”, hence, one will expect a salon that is dedicated to transforming the image of your skin to near perfection, soft to the eyes and touch. 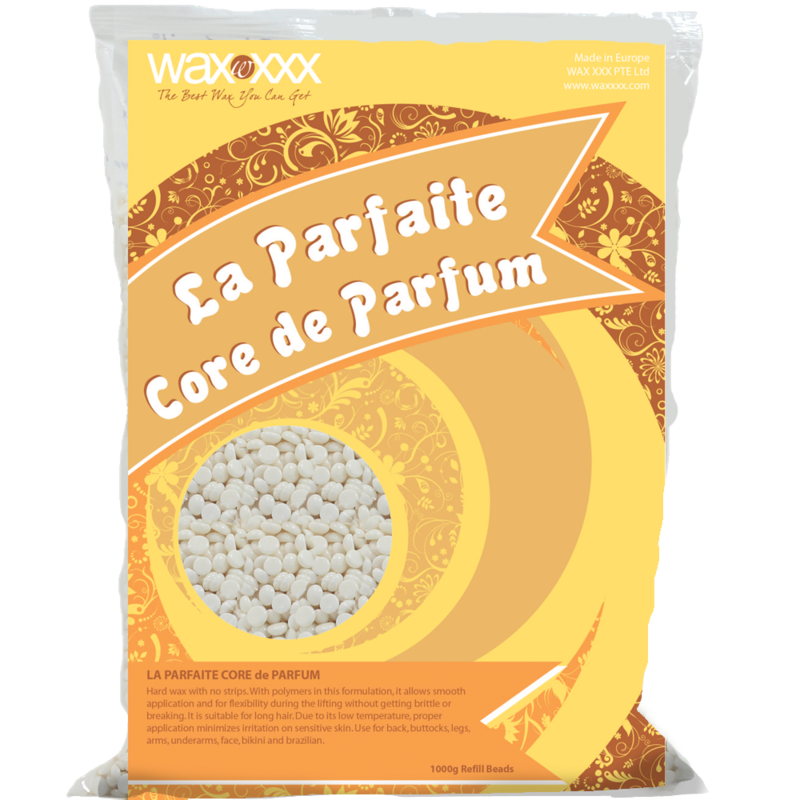 Belle La Peau Non-Strip waxes are made out of Pine Tree that are known to be rich in Vitamin A, hence, it helps prevent oxidation stress on your skin which explains the painless treatment. 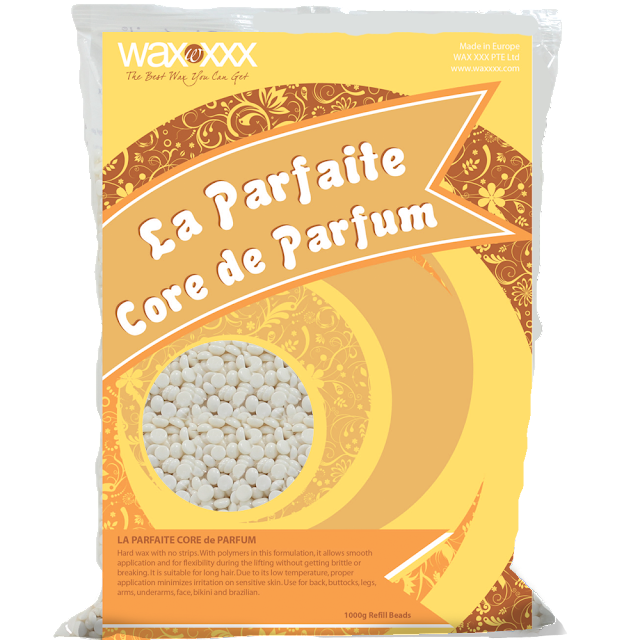 Furthermore, Belle La Peau waxes are warm, clay-type that are non-water based and are less susceptible to infections. 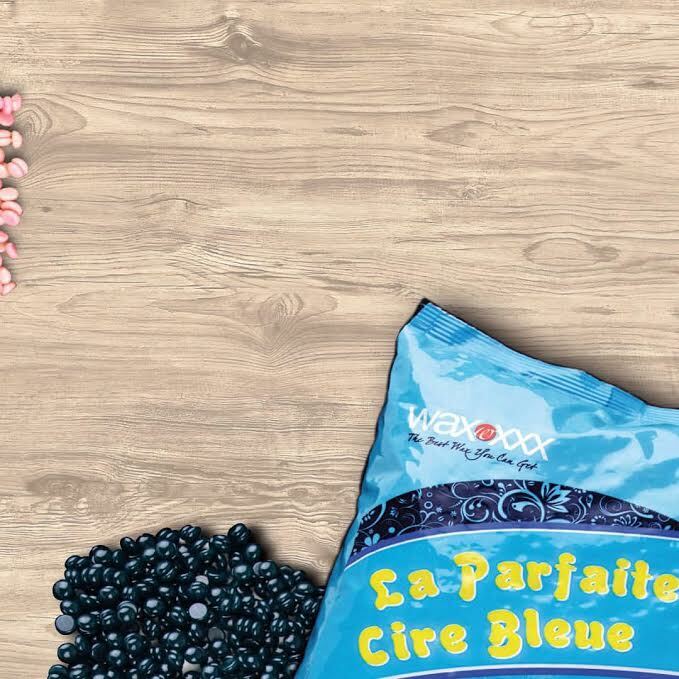 Uses a strong polymer formulation that allows flexibility and is suitable for long course hair such as I your legs, arms, body and pubic area. 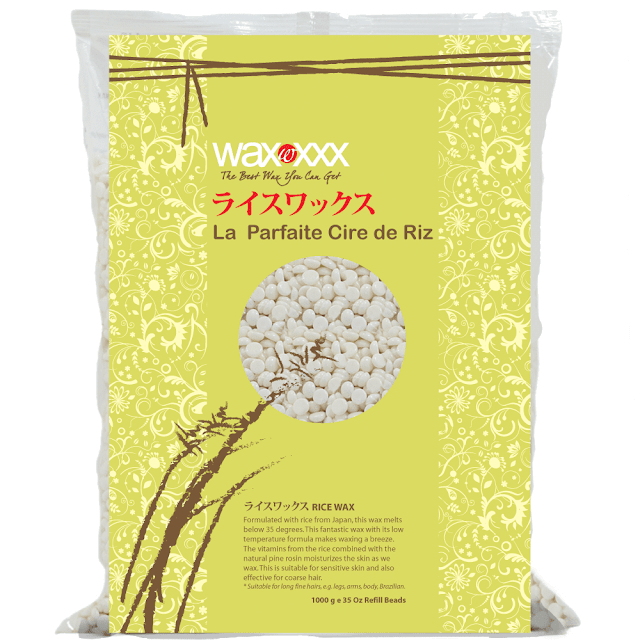 a wax formulated from Titanium Dioxide which is a non-irritant formula that enhances skin’s natural protection and is suitable for Ingrown hair and for recently shaven hair. 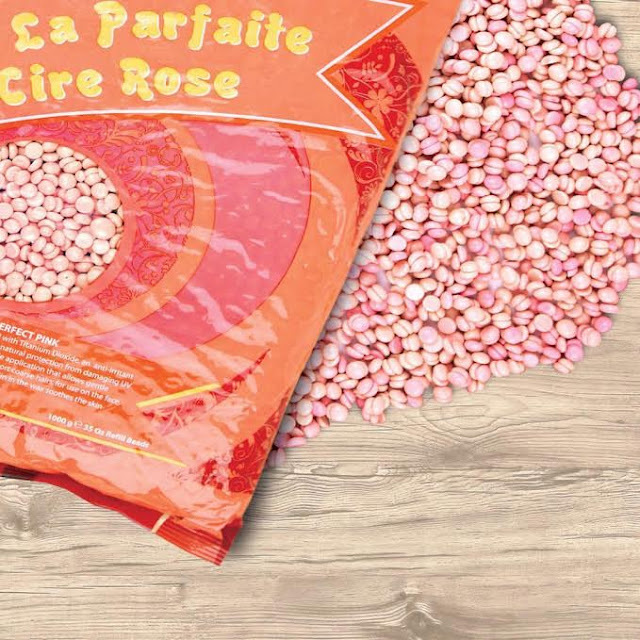 a soothing aromatherapy was suitable for those who regularly wax and it effectively removes soft, short hairs such as in the face and nostrils. 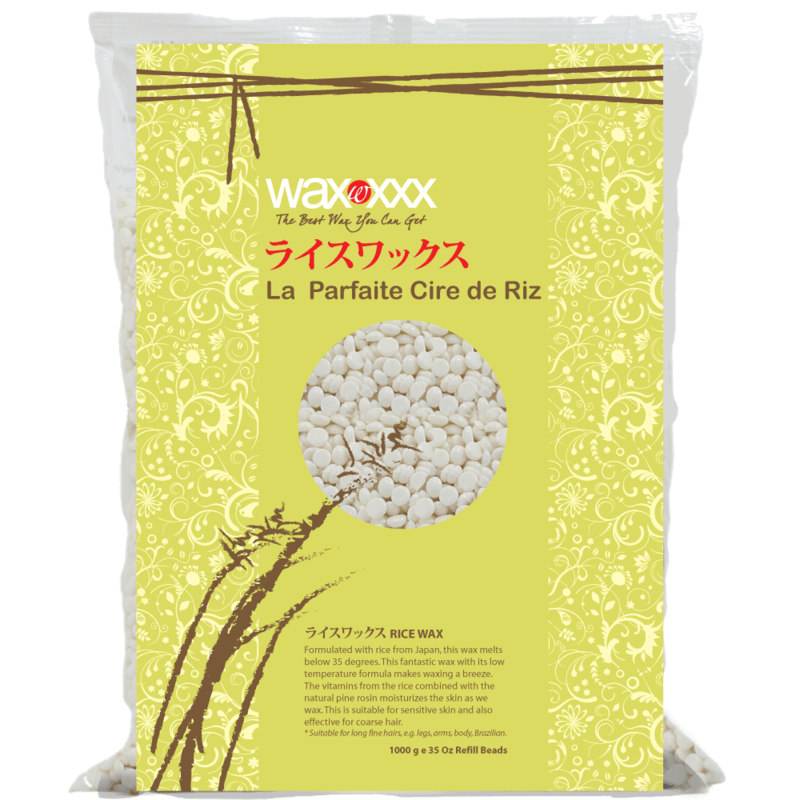 a wax formulated with rice from Japan that uses a low temperature suitable for long fine hair. 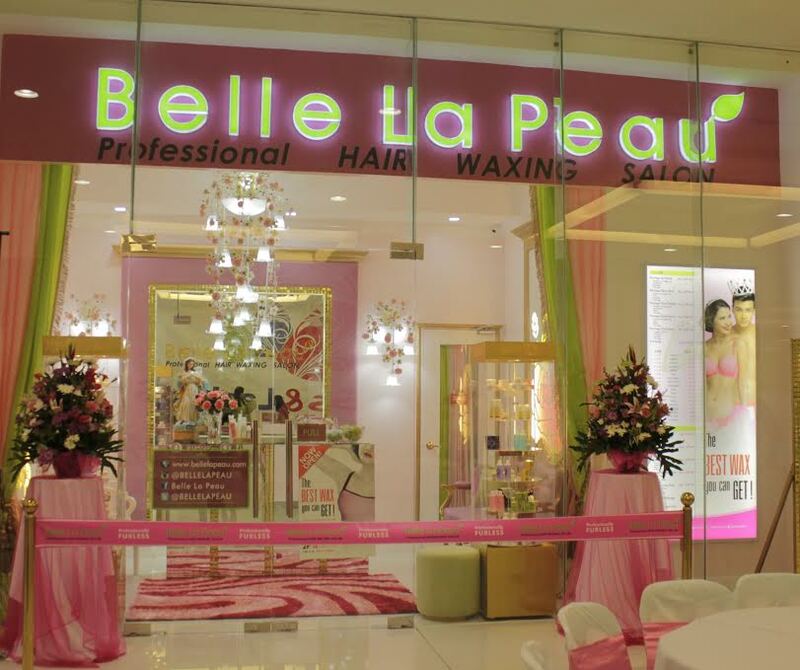 Belle La Peau has several branches nation. You can visit their website and social networks to know more about their exciting promo and hair raising prices. Kindly check their links above.